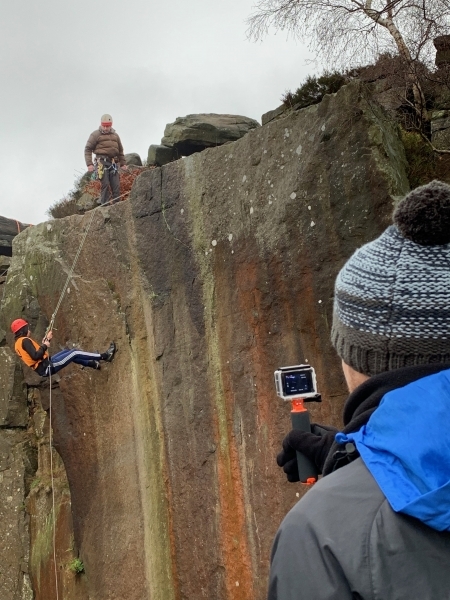 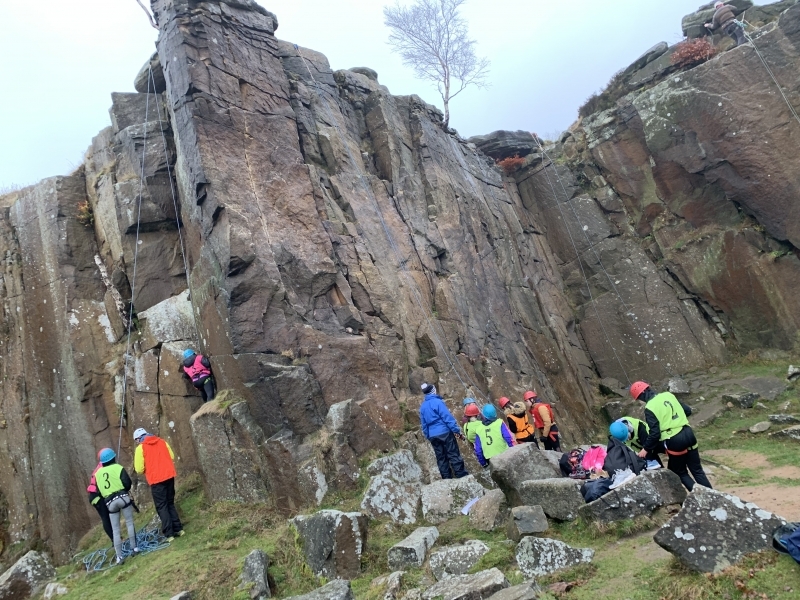 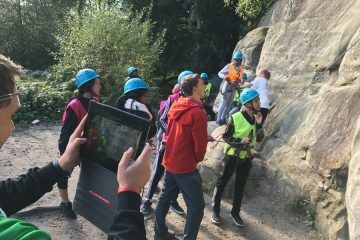 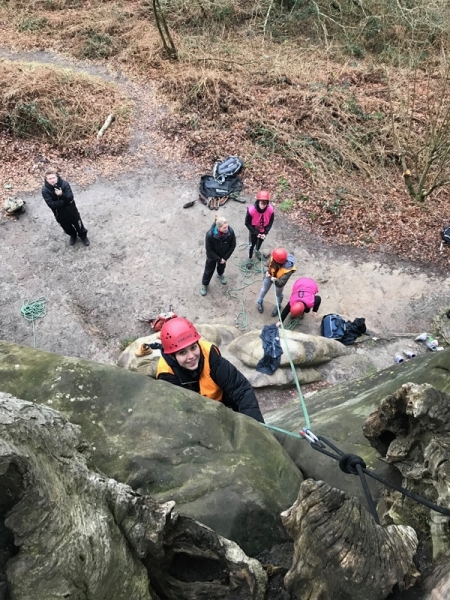 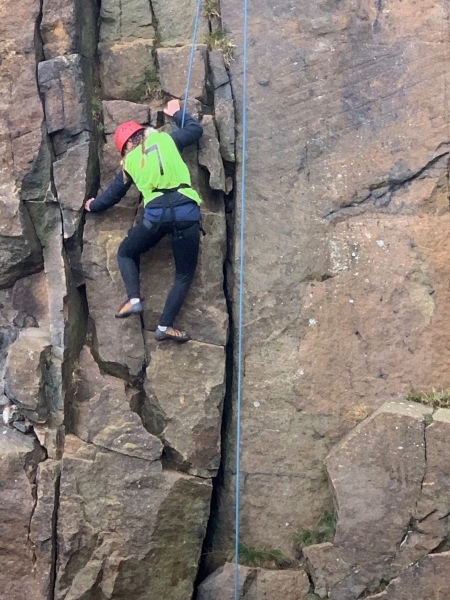 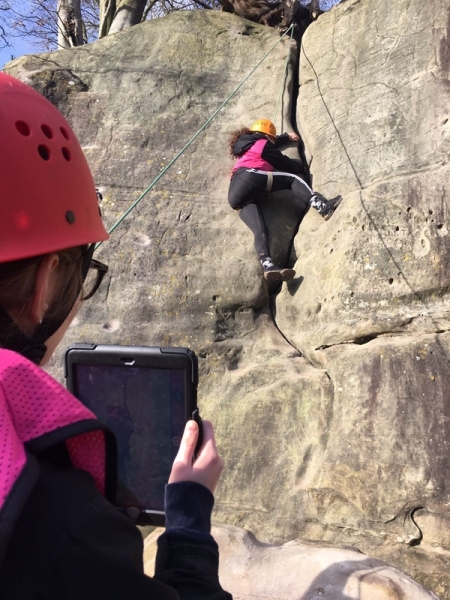 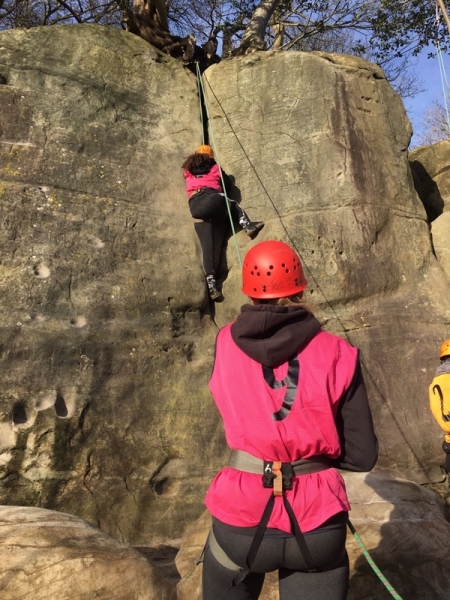 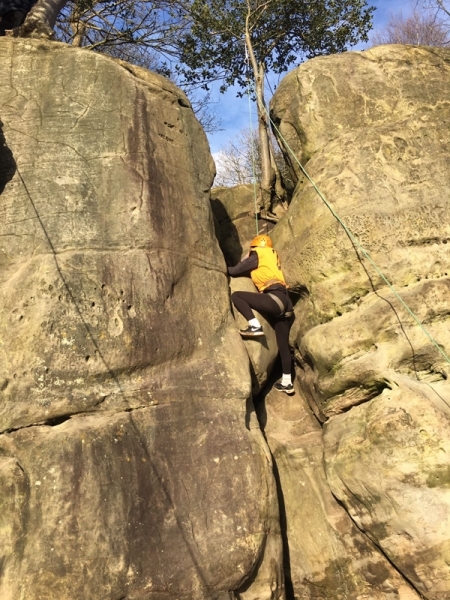 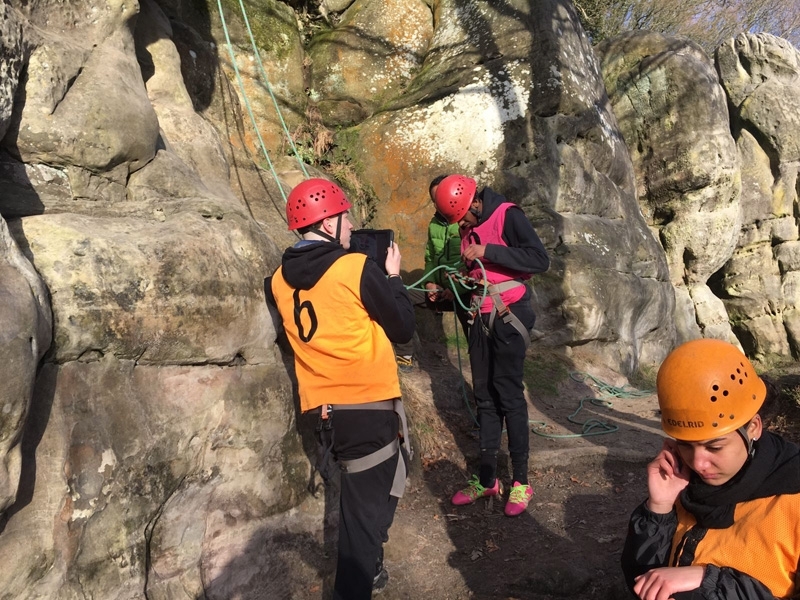 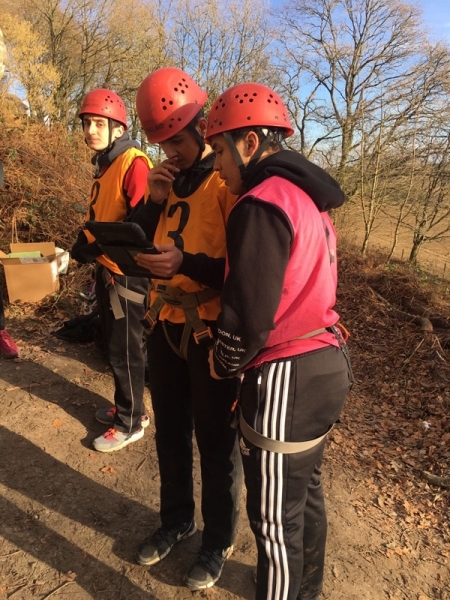 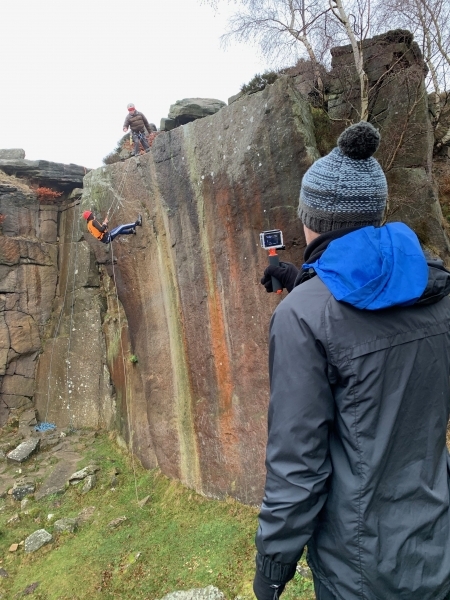 Our regular courses for GCSE PE Rock Climbing cover all of the specifications for each exam board and are run mainly in the winter months so that we can use spare capacity to offer a really low cost course. 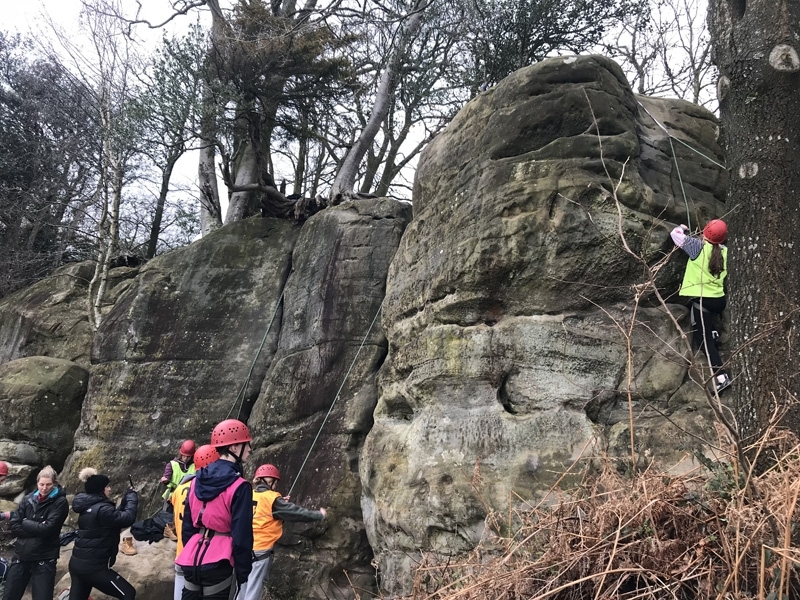 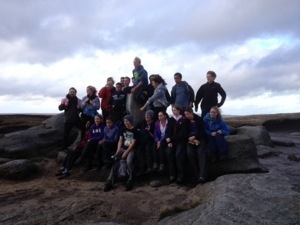 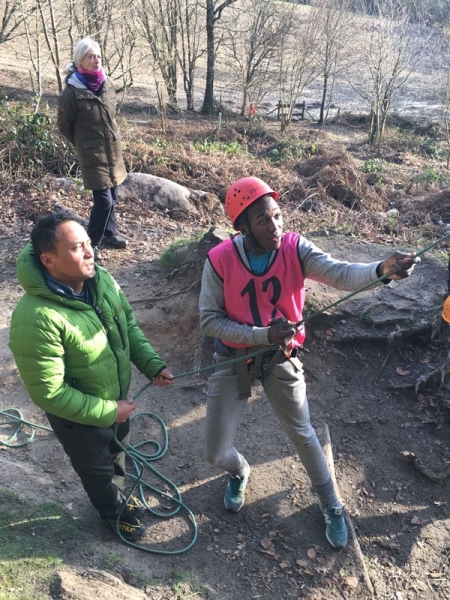 Midweek in our winter GCSE weeks we are able to offer a two-day, one night residential with instruction, equipment and meals for just £99 + vat. 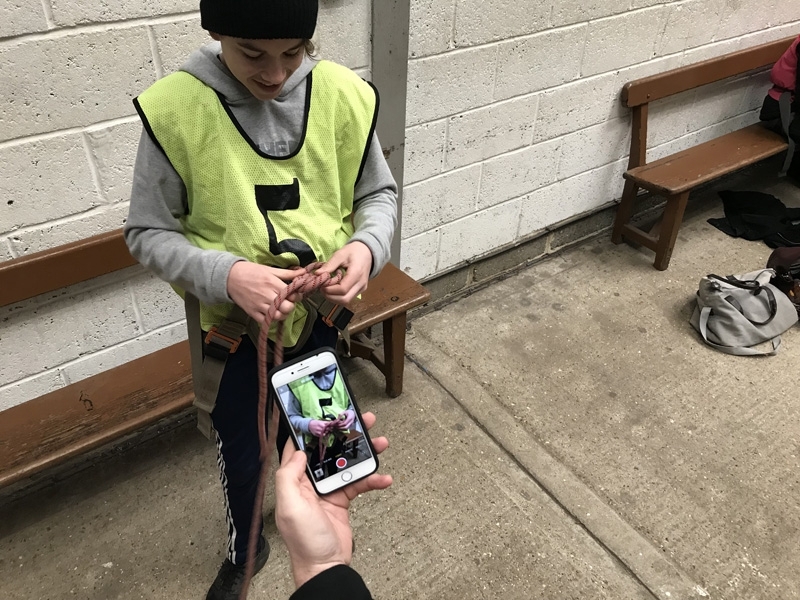 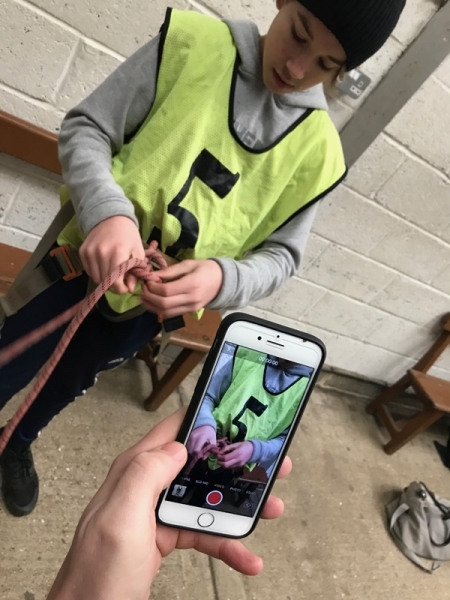 Whether you are with OCR, AQA or Edexcel we ensure that we teach all of the board requirements and that you gain video evidence of everything. 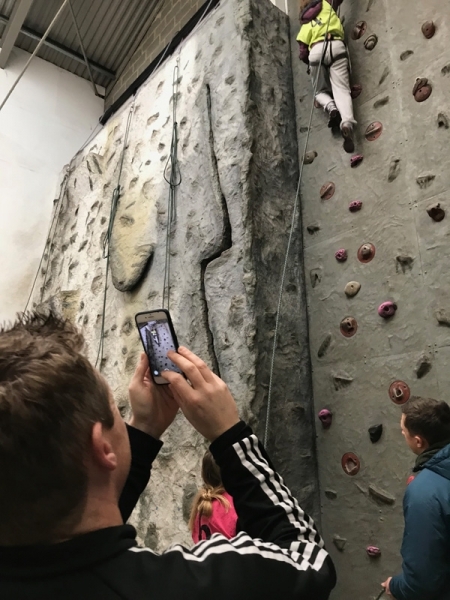 You can do this as a two-day residential, or two individual days at £40 + vat per day (these don’t need to be consecutive days). 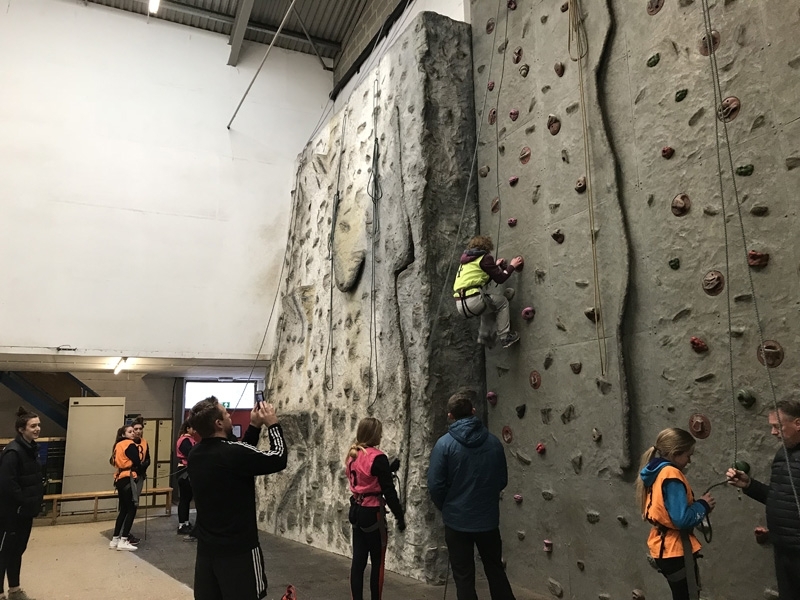 These are for midweek only – weekends are full!